Through family conflicts, separated daughter returns back to her father's hometown in an attempt to revive their family relationships. | Story of a Father, son and a granddaughter. I watched this movie recently in 2012.I must say the movie takes you through the emotional ride. A must watch. The acting of Akkineni Nageshwara Rao and Meena, the main characters of the storyline, should more than be commended. Even the rest of the cast did justice to their characters. Keeravani, the music director, did an excellent job. The music, be it the background score or the soundtracks, has a pleasant and harmonious effect on one. 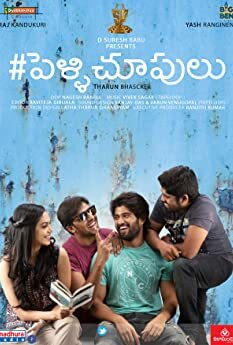 Kranthi Kumar,the director of the movie was good at showing the fine nuances of the family relationships.The movie reminds one the beauty of an Indian village, the importance of relationships in a family, parent's love for their children and children's responsibility towards them.